EAST GREENBUSH — The Tri-Village lost to Longwood, from Long Island, in the first round of the 9-11-year-old state Little League Tournament by a score of 9-6 on Saturday, July 21. The Bethlehem team was slated to play Saratoga on Sunday, July 22, in the double elimination tournament. Saratoga lost to Haverstraw in the opening round, 15-3. 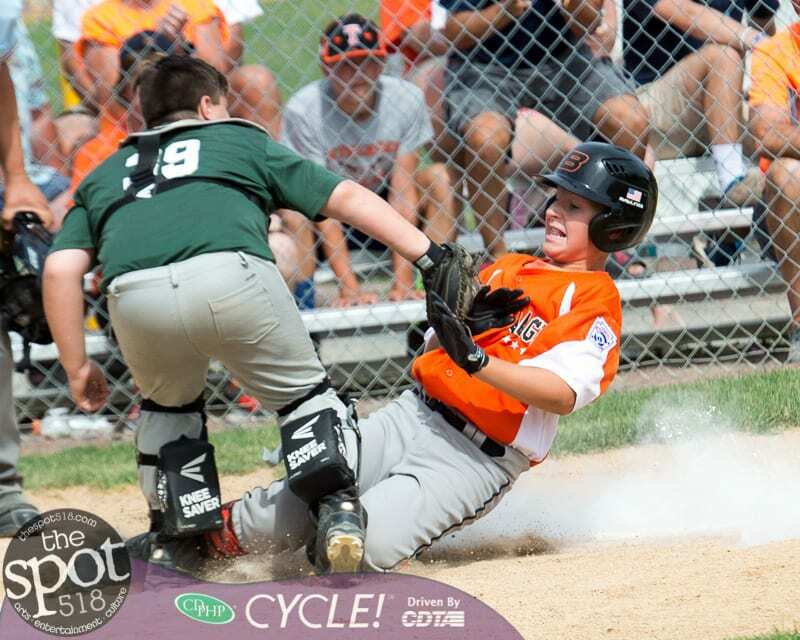 The state championship, being played at the East Greenbush-Castleton Little League fields on Gilligan Road, will continue through Thursday, July 26.